In the US the Friday after Thanksgiving (that’s today) is traditionally the day for the biggest sale of the year. Now we can open up that sale to the whole world! 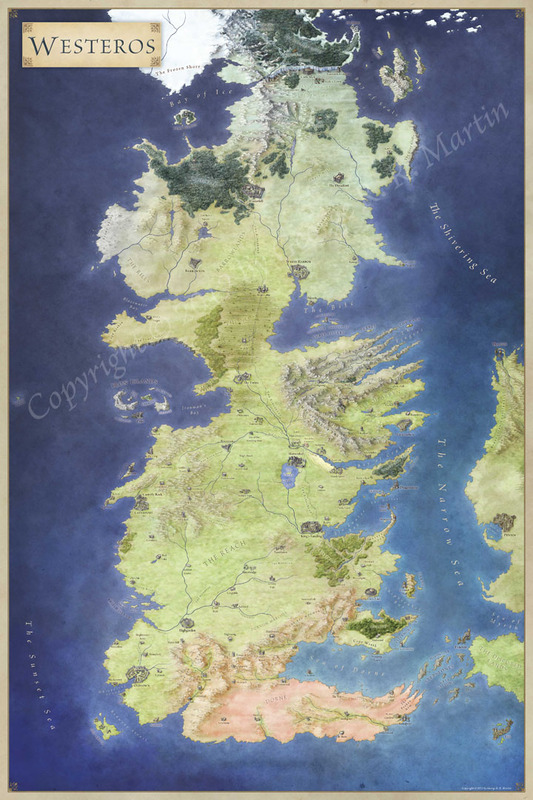 Today only all maps in the Fantastic Maps Store will be 30% off! Many also have accompanying sets of png objects for use with the map, or in other scenarios. What are you waiting for? Pick them up before the sale runs out.